Pad Thai is one of those dishes that is different every time I order it in a restaurant. I have had sauce that tasted just like Franks Red Hot Sauce, and others that were more like curry. No two recipes that I have compared have been similar much beyond the rice noodles. One thing I have found, is that most of the recipes and restaurant dishes are heavy on the amount of noodles and light on the portion of vegetables. My favourite recipe that I find myself going back to time and again is "Spicy Thai Noodles with Vegetables" from Anne Lindsay's Lighthearted Everyday Cooking. When making this dish, I find it easiest to complete all the measuring, chopping and sauce making ahead of time. I like to add shrimp at the same time as I add the sauce and the noodles. Thawed, uncooked shrimp that has been shelled and with tails removed works best. Often I end up using pieces from a shrimp ring as that's what I find in my freezer. Feel free to play around with vegetables and add what you like and/or have on hand. Cover and soak rice noodles according to package instructions. Drain well. Seasoning Sauce: In small bowl, combine fish sauce, ketchup, water, molasses, soy sauce, sugar and hot pepper flakes; set aside. Add drained noodles and sauce; reduce heat to medium and stir-fry until noodles soften, about 4 minutes. Add 2 cups of the bean sprouts and green onions; stir until mixed and heated through. (I add all the bean sprouts but not the green onions, which I use as a garnish) Transfer to serving platter or individual plates. Sprinkle with coriander, peanuts and remaining bean sprouts. Before adding eggs, add 1 cup chopped raw chicken or pork and/or 1 cup cooked or raw shrimp to pan; stir-fry until cooked. Then add eggs and continue as in above recipe. Do you make Pad Thai? In the comments section, please leave a link to your favourite recipe. 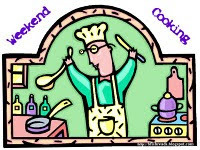 For more foodie fun and tasty recipes, be sure to visit Beth Fish Reads for her Weekend Cooking post. You are invited to add a link to your recent food related post. I have never made pad Thai, but I think I will give it a try. My sons would probably enjoy it a great deal. hmmmmm..I love pad thai, but I have never made it myself. I should! I love Pad Thai, but I don't have a specific recipe I use. 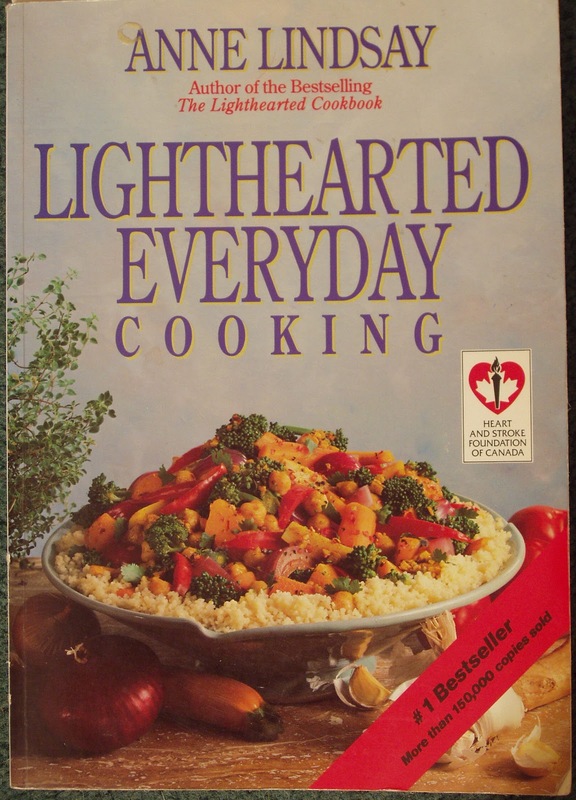 I usually open several cookbooks and take a little something from each. I usually make a sauce similar to yours, rather than a curry type. Now I have a craving. LOL. I have never made pad thai but this has inspired me to give it a go. I actually do not have a Pad Thai recipe. But, I LOVE Thai restaurants and now that you mention it - all of them DO make Pad Thai differently from one another. Interesting! "My whole family loves Pad Thai and yours looks fantastic! We've not tried cooking much Thai food but we do make Chinese noodle dishes regularly." Never made Pad Thai but I'd love to, yours looks delicious. I have led a sheltered life as I have never had Pad Thai or Thai food at all! this looks really good but I don't care for shrimp. Mmm... pad thai sounds wonderful right about now. I love it with a thick curry sauce and lots of peanuts. Must go to my local place this week (or I could follow your directions!). This is always a dish I have wanted to try and yet have never been brave enough to do so, thanks for the recipe. Yum!! I love pad thai but I've never attempted to make it before. And what do you know...I have some shrimp that needs to be used up! I like to do all of my chopping and gathering of ingredients first as well. I've even started looking at my menu for the week and seeing what I can chop ahead of time!